I wrote this poem in ‘concrete’ form and, of course, the blog won’t let me use my formatting. So I’ve saved it as a picture and posted it below. 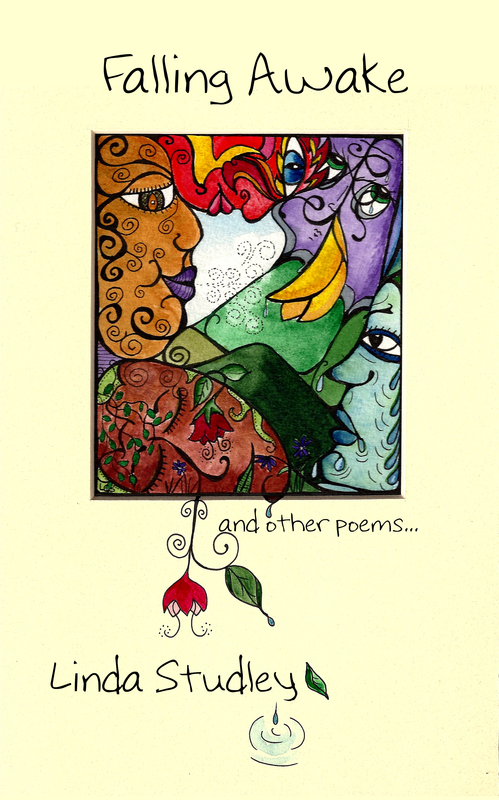 I’ll try to save it to a higher resolution on my other computer but wanted to get it onto the blog – after all – it is ‘poem a day’ !